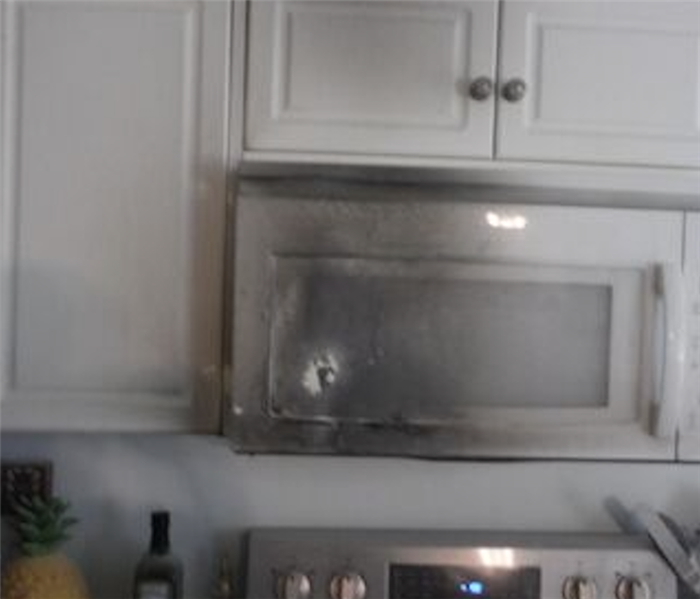 SERVPRO of North Tempe is here to help you with any fire damage in your home or business. Our team is available 24/7 to help with securing your property and getting it ready to be cleaned. Our 24 hour number is (480) 456-0000 and we always have someone available to help! With any fire loss, it is important to get the property secure and safe for the work to begin. In most cases, it will need to be cleared for safety by your local fire department. 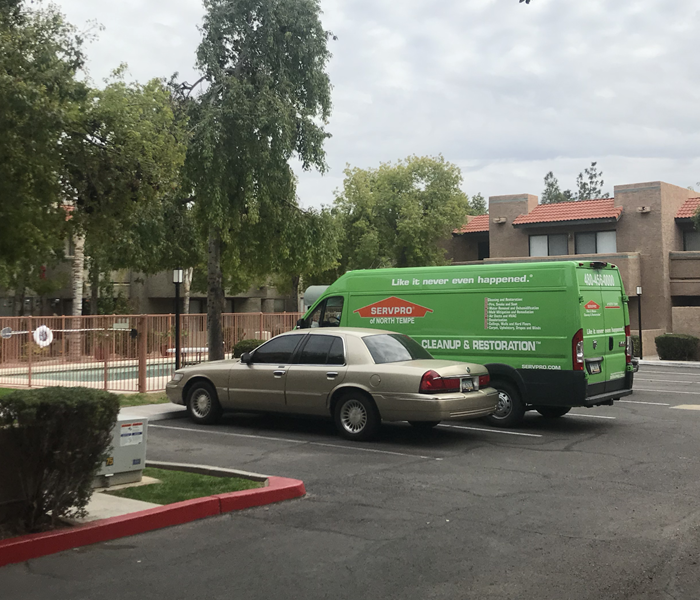 Once cleared, SERVPRO of North Tempe can help from start to finish with everything from smoke, soot and any other type of fire damage cleanup. SERVPRO of North Tempe is locally owned and operated—so we are part of the Tempe community too. We are also part of a national network of over 1,700 SERVPRO Franchises and special Disaster Recovery Teams strategically located throughout the country to respond to large-scale disasters.